Constraint Induced Movement Therapy (CIMT) is a type of treatment that trains the brain to function again after an injury such as stroke and cerebral palsy (CP). The technique is a study of the Expert Behavioral Neuroscience, Dr. Edward Taub in collaboration with the University of Alabama Birmingham in 1995. The study shows patients can be trained to improve the function of the ability to move weaker limbs than rely on the normal limb. Who can receive treatment Constraint Induced Movement Therapy (CIMT)? The effectiveness of CIMT has been reported in several studies of adult patients with hemiplegia resulting from stroke and brain injury. 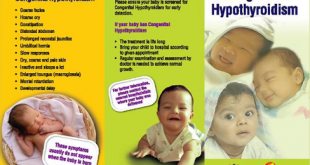 There are also many studies that have been conducted to show the effectiveness of Cerebral Palsy children. 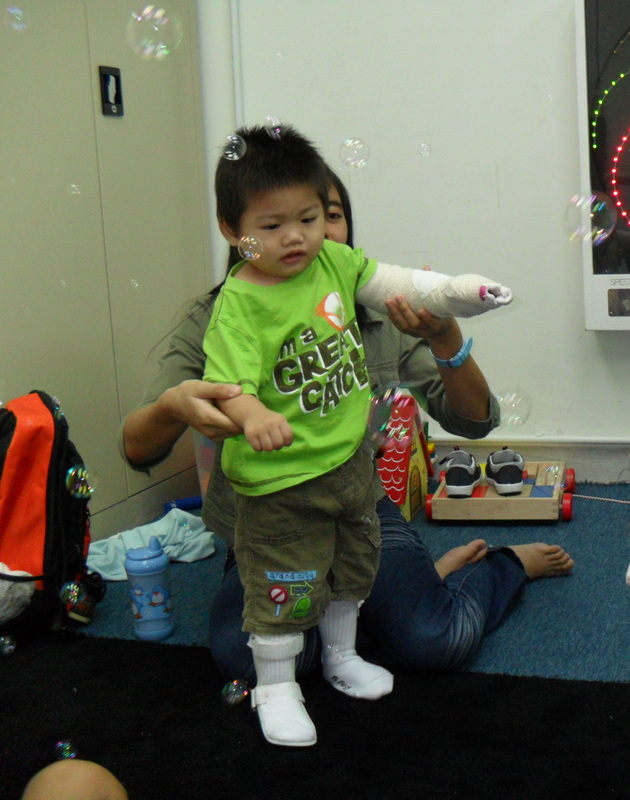 Occupational therapists play an important role in recovery activities for children with cerebral palsy using CIMT technique. 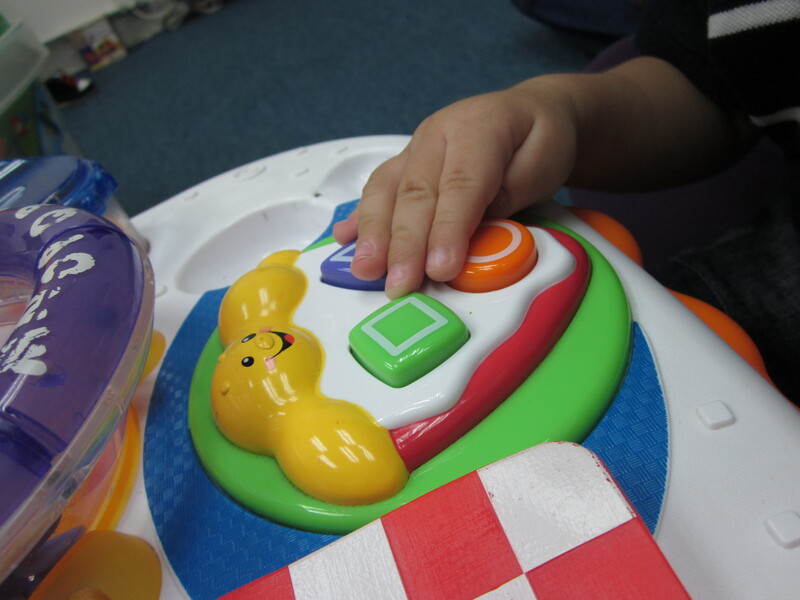 The focus is on the development of skills necessary to perform activities of daily living and functional upper limbs such as grasping, reaching and holding goods. Experience the side of the body hemiplegia or weakness from birth or as a result of such injury (secondary to stroke, CNS infection, TBI etc.). Have a good health, can follow instructions and cooperate during treatment. Had undergo Magnetic Resonance Imaging (MRI) or Computed Tomography (CT Brain) already endorsed by the expert / medical officer. What Constraint Induced Movement Therapy treatment (CIMT) done? Application of lightweight fiberglass cast / splint on the upper arm to the fingertips of strong / normal will be done on the first day. Watch children will be lined with soft fabric to promote the absorption of sweat. Cast will be on new parts if the cast is either damaged or wet. Each treatment session takes at least 3 hours / day for 3 weeks in the hospital.. Involve activities such as activitiy of daily living such as eating, drinking, dressing, etc. Contact Occupational Therapy Unit at the nearby hospital for further inquiries and information.